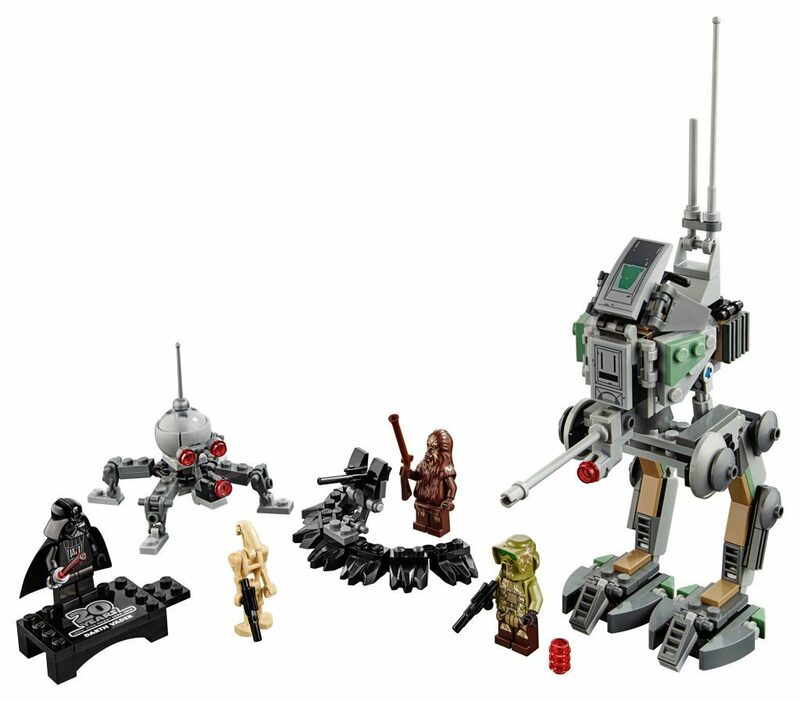 Today, licensed LEGO sets based on your favourite blockbuster movie or comic book are an every day occurrence. 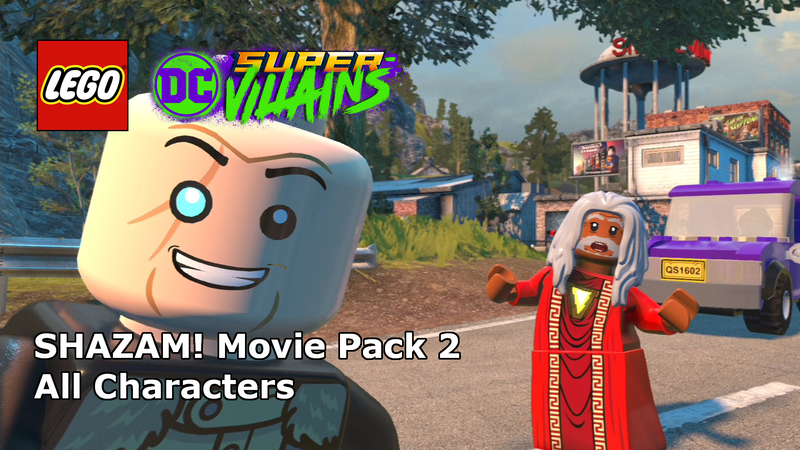 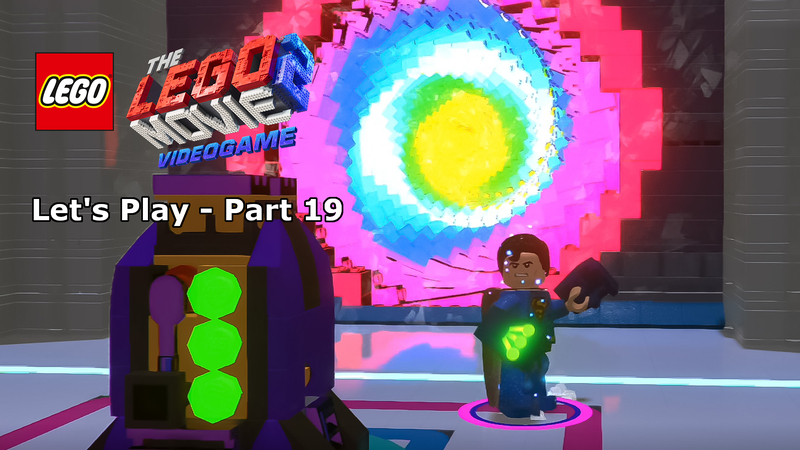 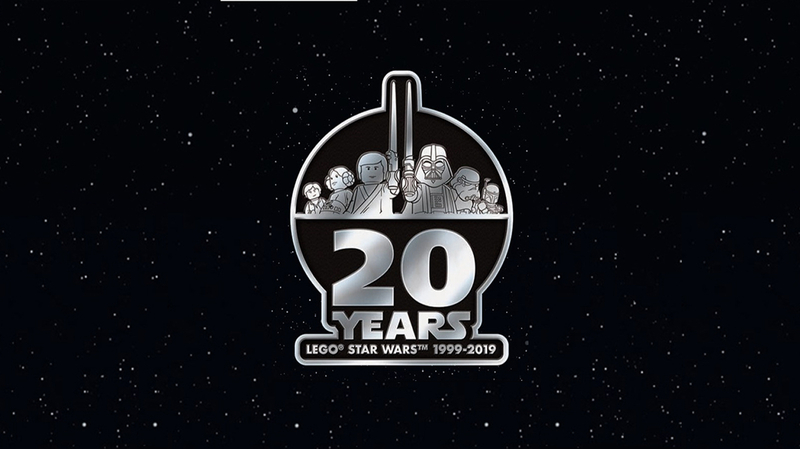 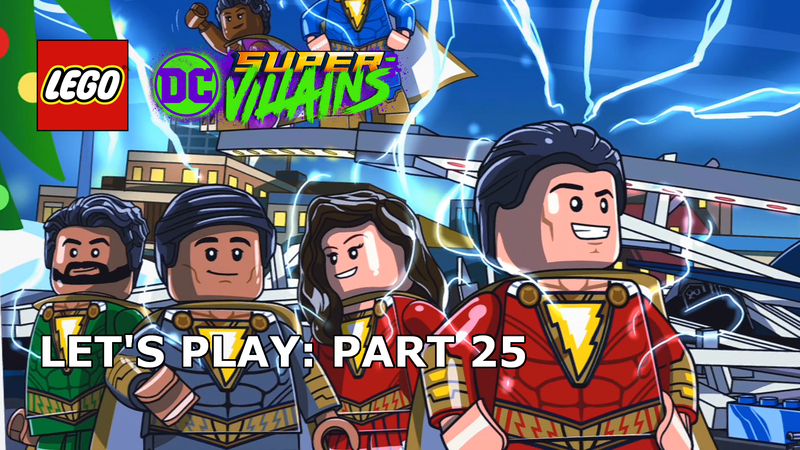 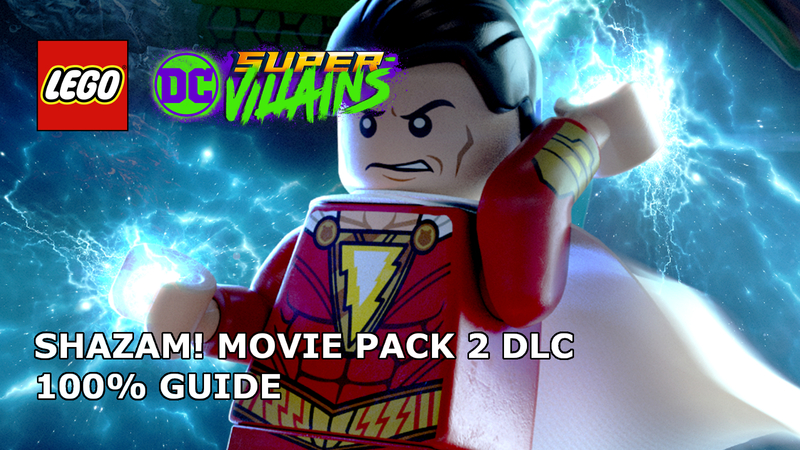 Marvel, DC, Ghostbusters, Doctor Who, Back to the Future…to name a few, but one will always stand above the rest and in 2019 it will be celebrating twenty years in LEGO form. 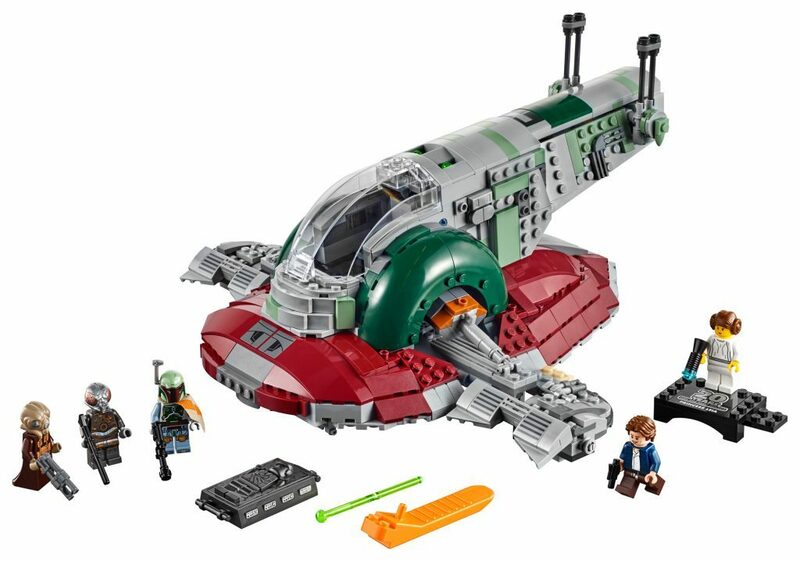 I’m, of course, talking about Star Wars, a theme that has dominated LEGO’s yearly releases since 1999, if you can believe that. 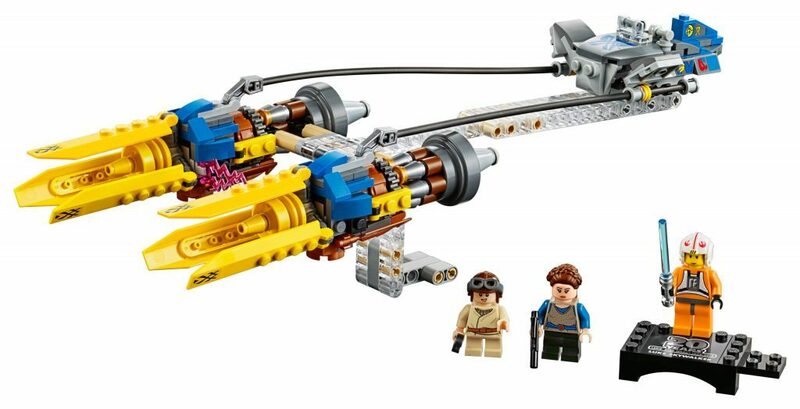 Two decades on, and it’s still easily the best that LEGO produce and as popular as ever. 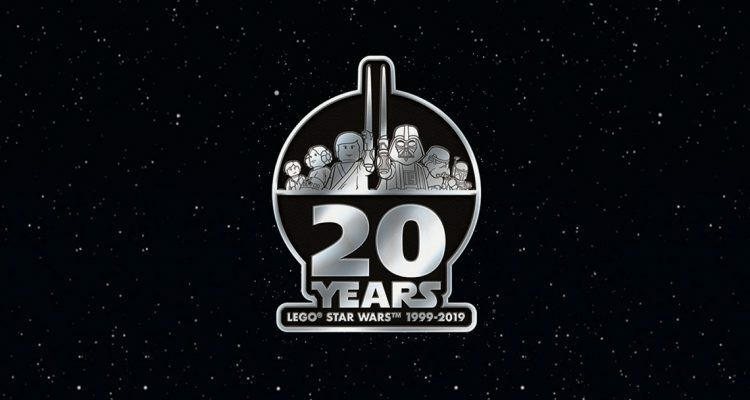 Now, in 2019, LEGO Star Wars will be celebrating this milestone with a wave of new sets featuring iconic vehicles from the Star Wars universe. 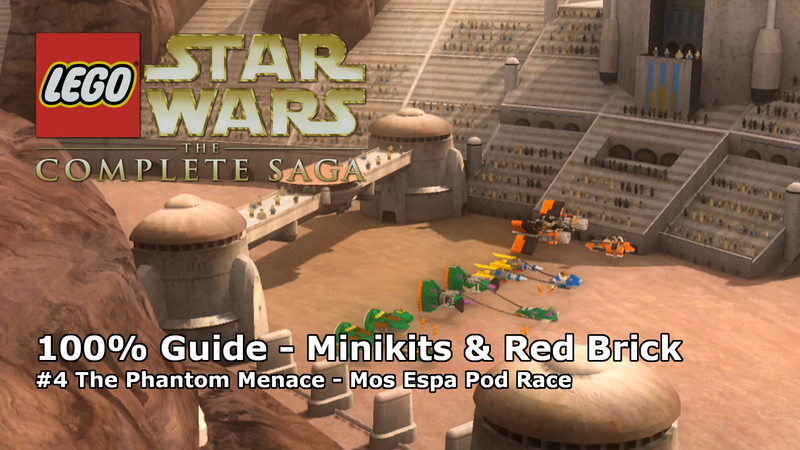 From Pod-Racers to Snowspeeders, this range is the cream of the crop when it comes to Star Wars fandom. 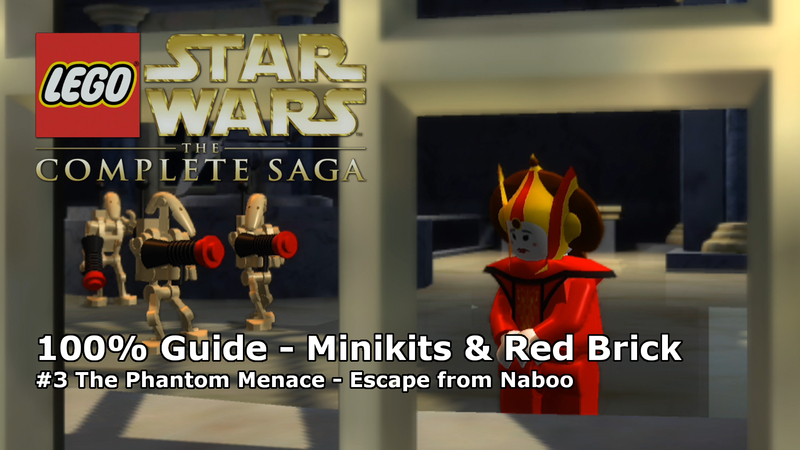 Each anniversary set comes with a special anniversary minifigure on a plinth, in original 1999 design. 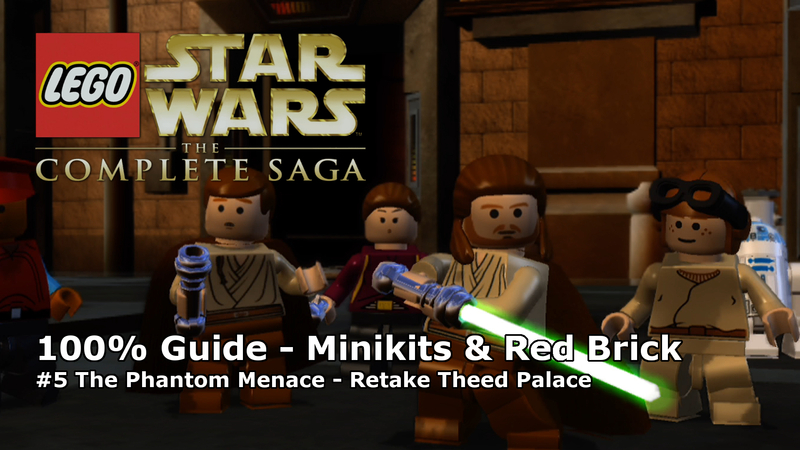 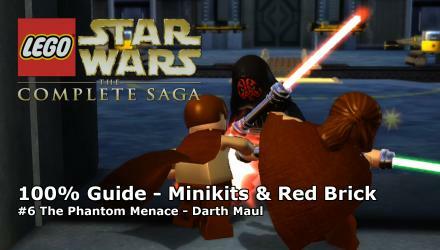 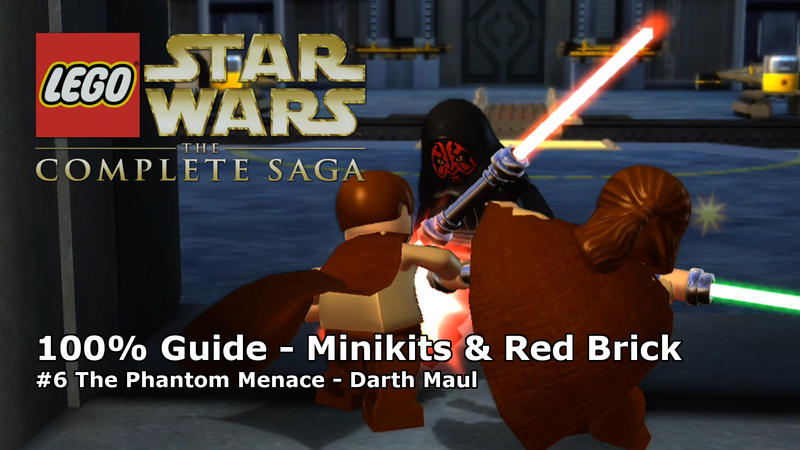 No official release date has been given for the sets, but current speculation is that they will release in April to coincide with the 20th Anniversary of Episode 1: The Phantom of Menace, the movie that inspired the first LEGO Star Wars sets.